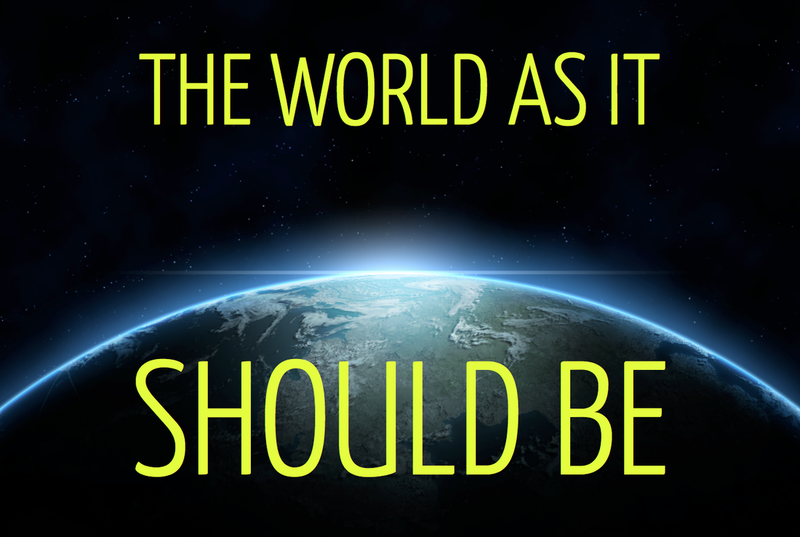 Veteran Christian musician Margaret Becker sings this challenging call-to-action in response to a broken world. Is there hope in a hopeless world? Can you spare some change for the soldiers who fought the war? Catholic liturgical musician Jesse Manibusan wrote this song about the upside-down nature of Jesus' kingship and the Kingdom he preached. What sort of king / would give his life so others might live? What sort of king / cares for the poor and broken of heart? What sort of king honors all persons / woman or man? What sort of king honors all persons / straight or gay? What Sort of King from Jesse Manibusan on Myspace. In the midst of our violence? Folk guitarist and songwriter has a gift for telling stories with just his voice and a guitar (sometimes in very strange tunings, mind you). Here he sings of hope and the reason to fight against fear, despair, and complacency. In your chest. This life's not over yet. So we get up on our feet and do our best. We play against the Fear. It's saying, "Well, I'll just watch American Idol because I know that if I were engaged in changing anything for the better, or the better as I see it, it would go unnoticed or be completely ineffective." A lot of people have that feeling. The song's lyrics (below) allude to corruption, limitations of the mainstream media, a lack of power, and more. Whatever your opinions of Mayer, how do we maintain a commitment to fight for God's Kingdom when the odds seem stacked against us?